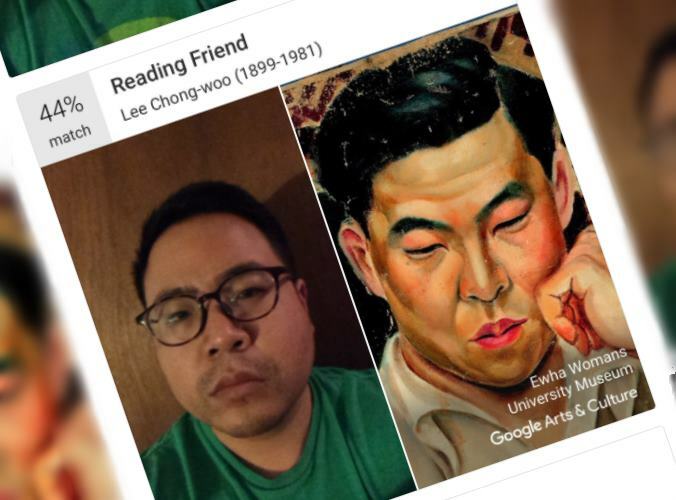 A viral Arts and Culture app from Google can analyze your selfie and match it with a piece of fine art. The results might vary depending on your face position, hair and expression. Several users expressed frustration that the app has some major flaws. It's a fun way to discover a historical painting that looks at least somewhat like you.